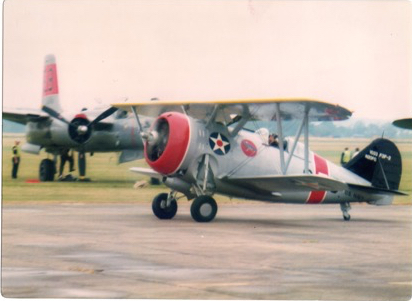 A hallmark of Duxford airshows during the 1990s are early 2000’s was the sight of the Grumman Cats of the Fighter Collection. For many years the cats made up the traditonal opening act of any show. Led by the distinctive Tigercat, with the Hellcat, Bearcat and Wildcat tucked in behind. 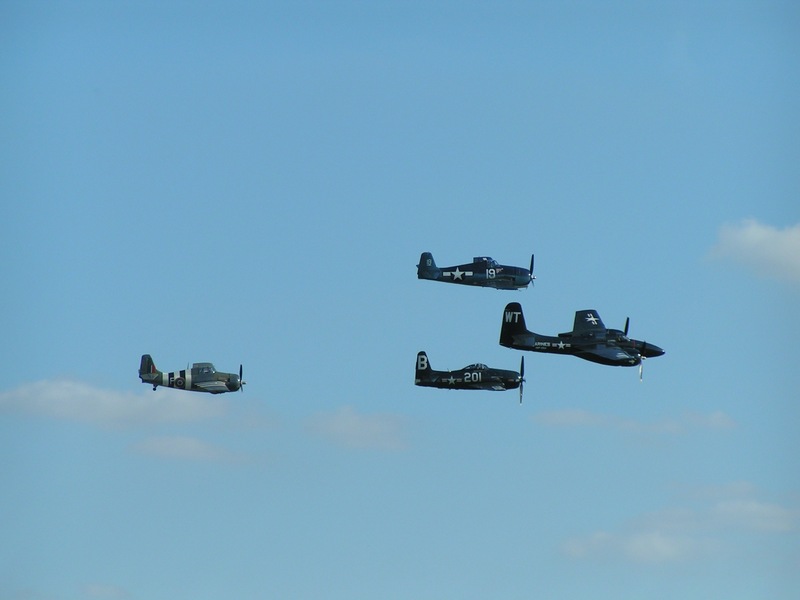 A formation pass would always be followed by a memorable set of pairs display, with the Tigercat and Bearcat displaying together followed by the “baby” cats, the Wildcat and Hellcat. 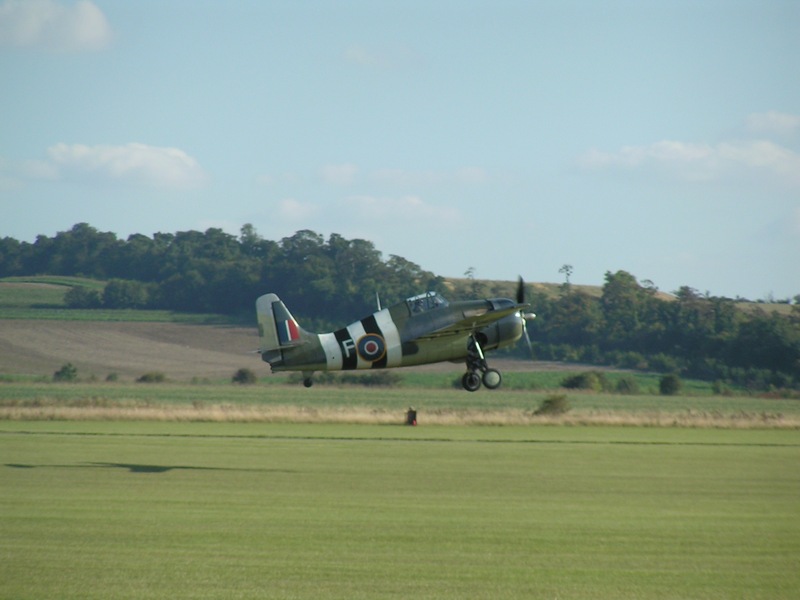 Many other aircraft joined in on this display over the years, becoming honorary “cats”, these included aircraft such as the Collections Corsair, Tony Haig-Thomas’ Grumman Avenger and on one memorable occasion in 2001, the traditional formation was joined by a pair of Grumman F3F inter-war biplanes. This excellent routine came to an end in its usual guise in 2007, when the Tigercat departed back to the states in June of that year. In the years following its departure the full quota of remaining cats were rarely seen together and the Hellcat and Wildcat spent a couple of years on the ground. 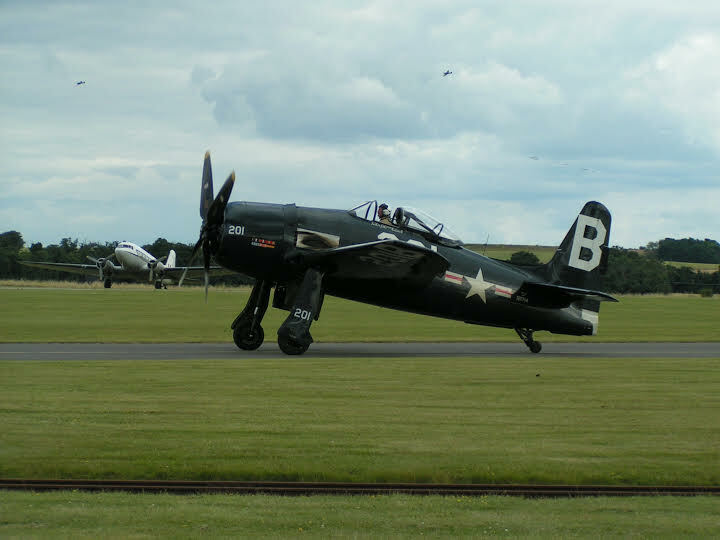 2013 saw the return of the Wildcat, with the Hellcat joining it earlier this year, for the first time in many years the Fighter Collection were able to offer the traditional Legends naval four ship, led by the Bearcat with the Corsair in box. There was even a throw back to the classic displays with an impressive tight aerobatic display from the Hellcat and Wildcat. I’ve included a few pictures from the various Cats moments from over the years. The Tigercat, for many years the leader of the cats formation as well as the Legends Balbo. The aircraft returned to America in 2007. 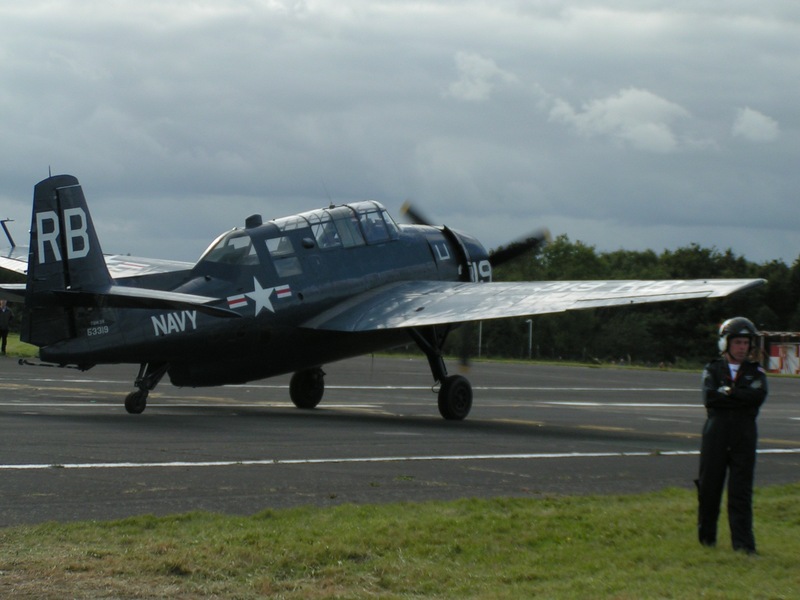 The Bearcat, one of the most impressive of the collection. 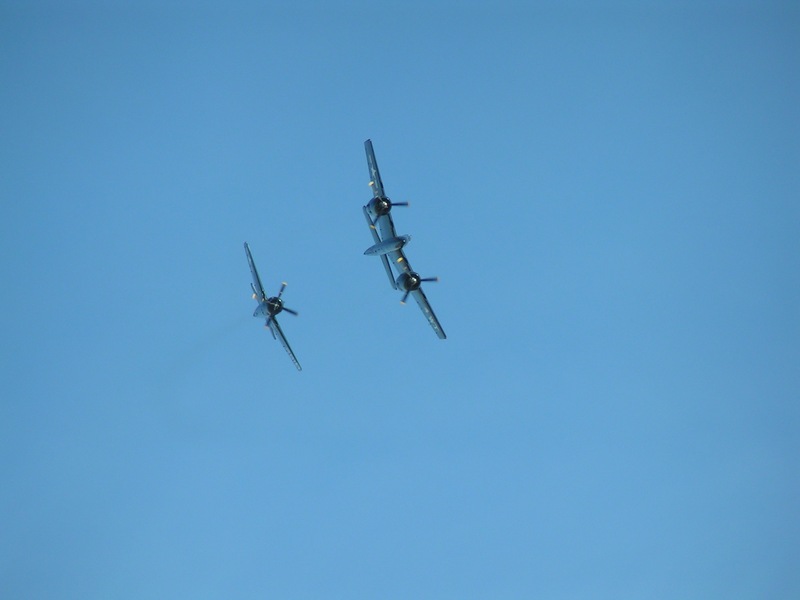 The Bearcat and Tigercat’s formation display is a much missed act. The Hellcat seen here tucking the gear up early! and of course, the baby of the group, the wonderful Wildcat. 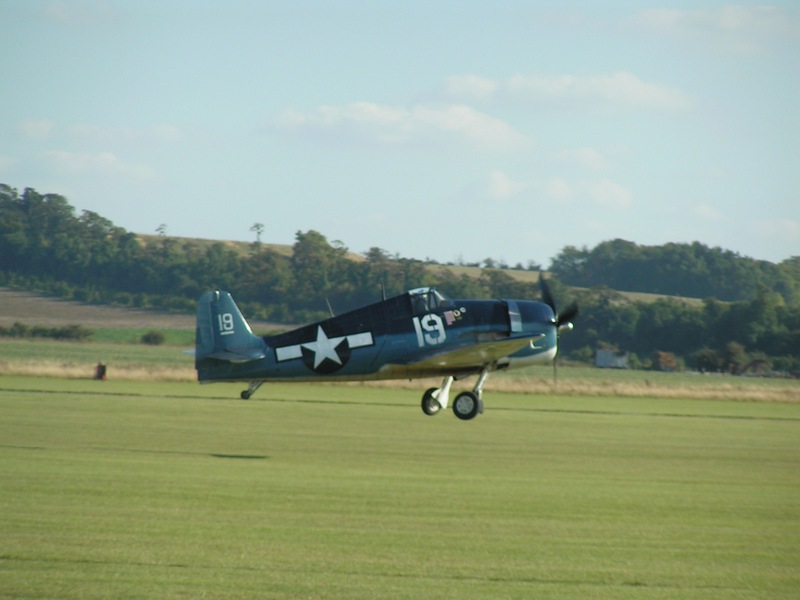 Showing a clear resemblance to the Wildcat, here is the Grumman F3F, one of two which visited during the 2001 airshow season. 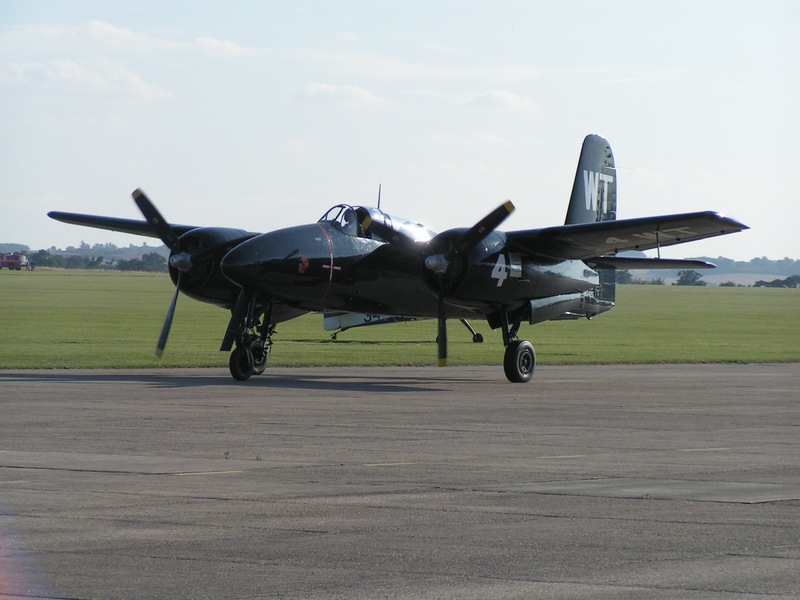 While not a Cat the Grumman Avenger was often seen tagged on to the cats formation at Duxford shows.